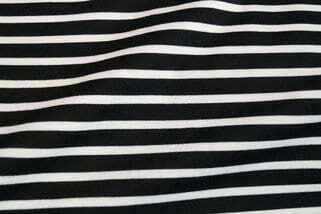 New Fabrics Alert!! 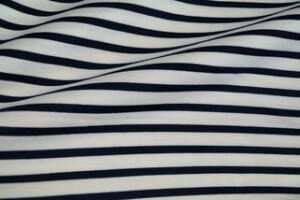 Read on to find out what new fabrics are in dressfabrics online shop today. 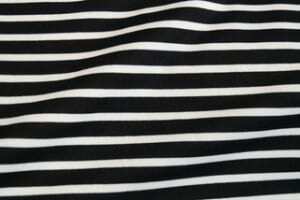 New fabrics have arrived at Dress Fabrics!! We have just received the first delivery of many to come over the coming months. So what new??? A Spotty Stretch Denim to add to our Denim collection. 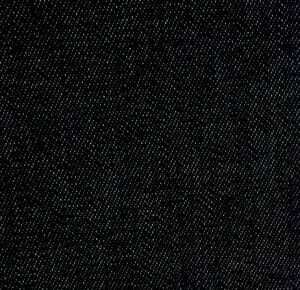 This Denim fabric is composed of 97% cotton with 3% lycra to give it that little bit of streth for your comfort. This would make a very cool pair of jeans such as the Ginger jeans or jeggings, or what about a denim shirt dress?? It would look great made up as a jacket or coat too. 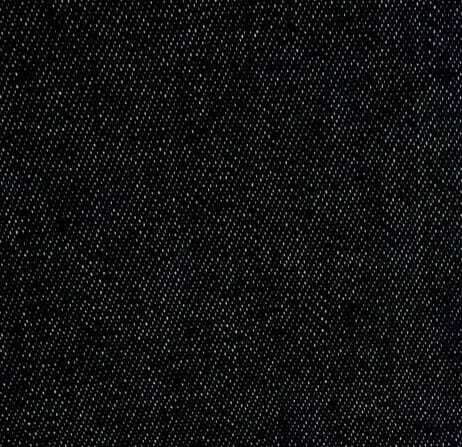 This dark lightweight denim is suitable for capri trousers, light kids denim pants, dresses and skirts. Bonus – its a one off so its in the Special Offers section. Also arrived with the new fabrics are these two Ponte di Romas. Both fabrics are a good heavy weight and perfect for your winter dresses – try a Lola dress (Victory Patterns), a simple Maria Denmark dress or what about a Morris Jacket (Grainline Studios). Or what about a skirt – a Collette Patterns Mabel skirt . This pair of patterned rib cord will make very pretty kids clothes – pinafores, jackets or accessories. The cord is 16 welt and the fabric is 100% cotton. The background colours are a rich dark brown and the deep burgundy. These viscose jersey fabrics will make gorgeous dresses – a wrap dress such as these ones from Maria Denmark or Muse Patterns or the Collette Patterns Moneta dress. Wear them with boots, tights and a cardi for chic autumn workwear. The Flannels are a new fabric to the shop – they are a soft cotton in a variety of colours and prints, suitable for all the little ones in your life. The purple check is 100% cotton and is a lovely soft double gauze – plain purple on the underside. The blue / fuchsia fabric is a polycotton and has a crinle weave (bonus – Special Offer fabric) while the teal /brown check is a stretch cotton. The Black Lace is a softly flowing lace with a little stretch in it. Line it with any colour of backing fabric to make a standout dress for this party season. The silver sparkly number would be more suitable for dress up party rather than grown up party! In our special offer section we have this gem – a geometric patterned sweatshirt fabric.Its a lighter weight than the french terry fabrics. Make a hoody for the kids or a Linden Sweatshirt for yourself. We have three wool fabrics in stock, all wool / polyester blends. This first one is a fine Italian Knitted fabric in fuchsia. 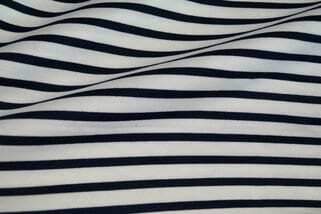 This is a soft and warm fabric, try it as a long line or oversize cardigan. (Quicker than knitting). 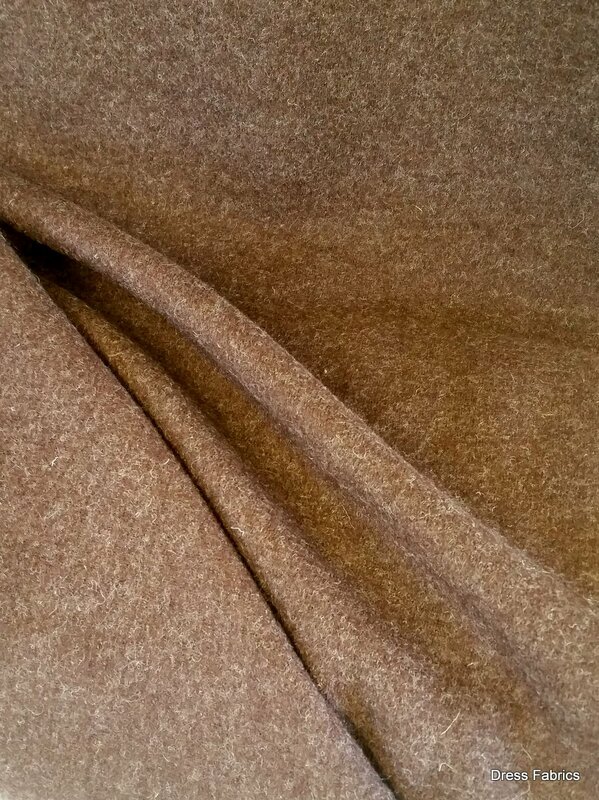 These two Brown wools are coating weight boiled wools. They are soft and have a bit of give in the fabric. They will make a sturdy winter coat without all the weight of 100% wools. Well Folks, That’s just a quick over view of the first delivery of fabrics – I hope you may be feeling inspired to your autumn crafting, stay tuned for the next installment coming soon.